That's a hell of a lot of stamina. Upvoted on other pages, but downvoted here? Why downvote though, its true, and can be helpful if you're looking for the designs. Obviously less so as the items aren't very interesting anymore. Is this unique equipped? Two of these as entry levels within Heroics wouldnt be bad. 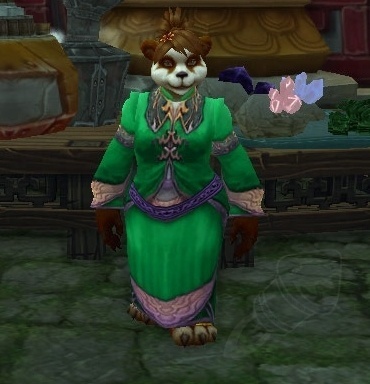 3rd best pre epic item for monk windwalker dps behind the one from Heroic Temple of Jade Serpent and Heroic Shado pan. One of the recipes that uses six uncommon cut raw gems to make a ilevel 450 amulet/ring.